Head coach of Asante Kotoko, Steve Pollack has named a strong line up in the second league encounter with Congolese side, CARA today. The FA Cup champions defeated CARA by a lone goal in the first league held at the Baba Yara Sports Stadium in the preliminary round of the CAF Confederations Cup. 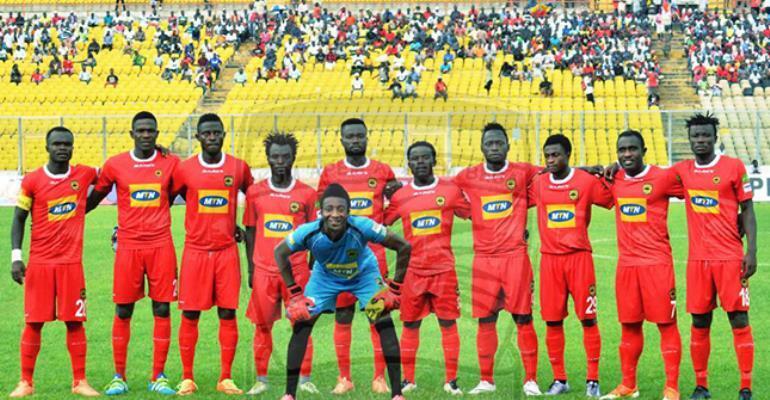 Asante Kotoko must win or draw to ensure their qualification to the next round of the competition.